Our product range includes a wide range of conference table, office work desk, office conference table, modern conference table, bank workstation and modern workstations. 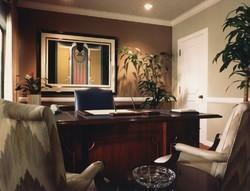 Our organization is engaged in offering superior quality Conference Table. The offered tables are available in different designs, models and colors that help in meeting the diverse requirements of our clients. 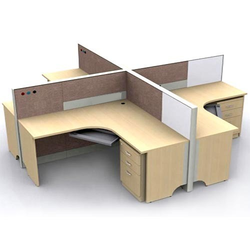 Keeping in mind a productive work environment, these tables are designed as per the set industry standards and norms. 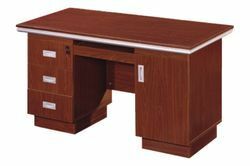 Being a quality centric name in the market, we are offering a comprehensive array of Office Work Desk. These desks are beautifully designed by using best grade material and keeping the latest market trends in mind. Besides, we provide these at cost effective prices. 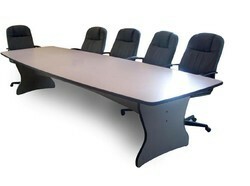 A Modern Conference Table is the focal point of your boardroom, and it can improve productivity by all team members. 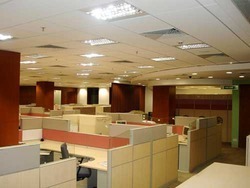 As per the needs and requirements of our clients, we are involved in providing Bank Workstation. 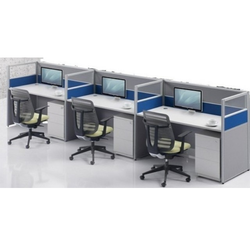 As per the needs and diverse demands of customers, we provide a large range of Modern Workstations. These tables are highly durable, stylish in look and are widely in demand. Furthermore, these tables are quality checked on different parameters to meet the standards set by the industry. We ensure the best price and timely delivery of our product. 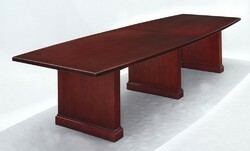 We have a wide range of Bank Manager Table that we provide that have been made from wood and steel. These materials that have been used are procured from leading and dependable vendors. We offer durable Manager Table with chairs at competitive prices and come with different.